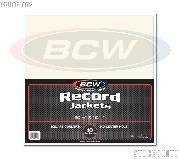 We are pleased to offer for sale these BCW 33/13 Paper Record Jackets are pure white, archival quality product. Each sleeve will hold one 12 inch vinyl disc and is constructed of heavy duty 20 pt paper. 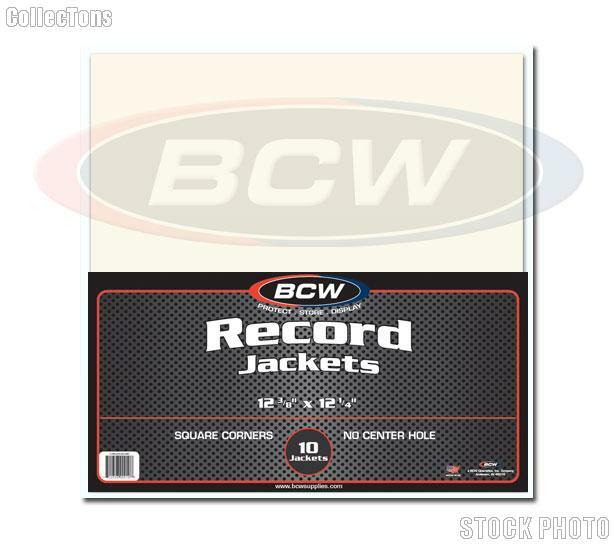 Use with our BCW Paper Record Sleeves. These Record Jackets are new from our inventory. Package of 10 Jackets.